Businessman Vector Character in 6 different poses. 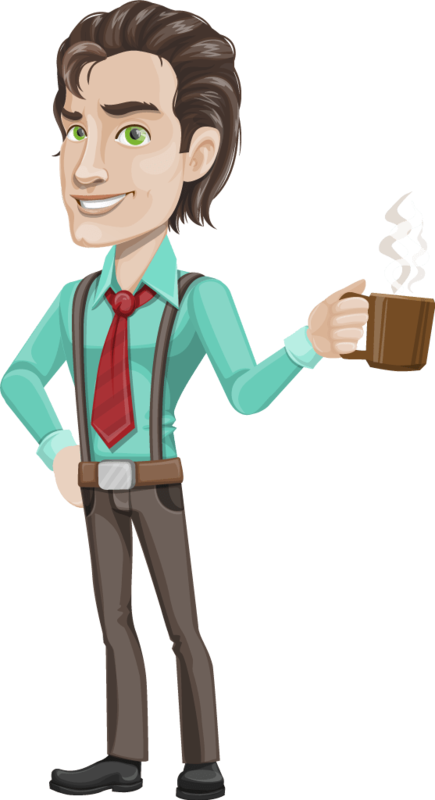 Handsome and successful young man vector character, suitable for any design need. 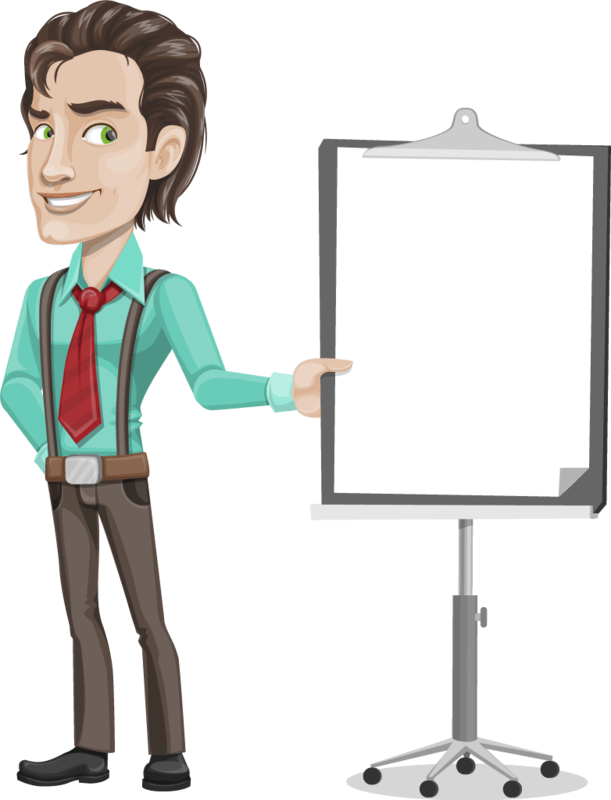 You get 6 FREE poses in which he is holding money, a suitcase, a cup or presenting.